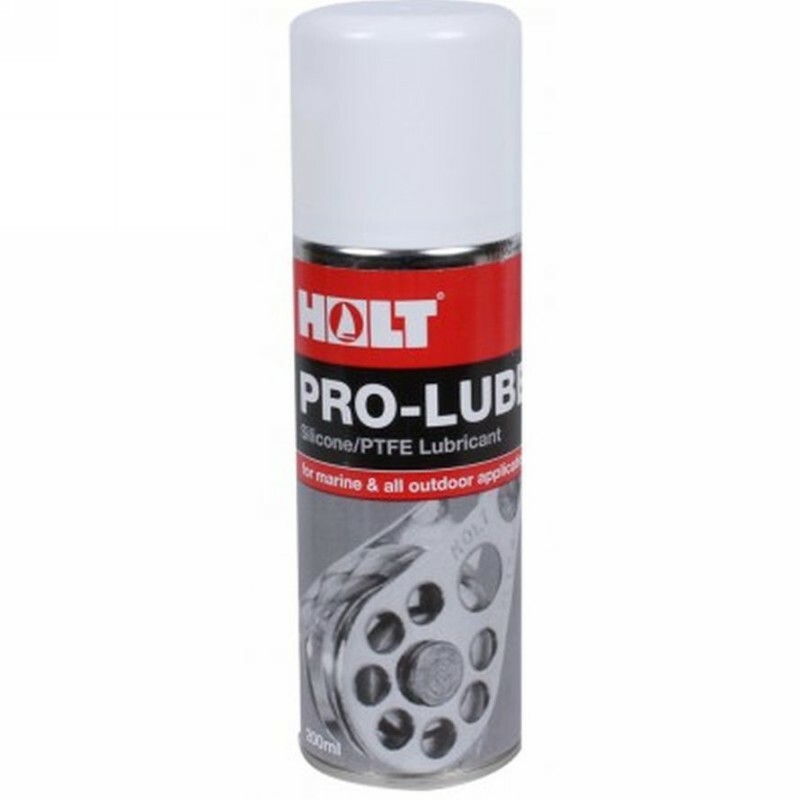 A silicone PTFE super lubricant designed specifically for the marine environment, pro-lube is the answer to every sailors prayers. Ideal for use with luff grooves, sail slides, bat cars, blocks, fittings and rejuvenating old sails. Available in easy spray 200ml cannisters. Non-staining pro-lube dries to leave a high slip environment that provides lubrication up to 80 degrees celsius.